After successive years of devastating wildfires, California's fire agency announced a plan Tuesday that would dramatically increase the removal of dead trees and other forest management efforts with the help of the National Guard. The California Department of Forestry and Fire Protection released a list of 35 priority fuel-reduction projects it wants to start immediately across the state over roughly 90,000 acres. 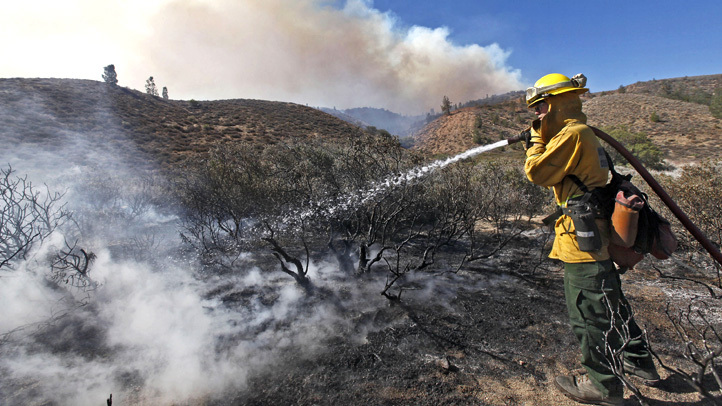 That's double the acreage the agency aimed to cover in the current fiscal year, CalFire Deputy Chief Scott McLean said. "It just goes to show you how committed everybody is," he said. 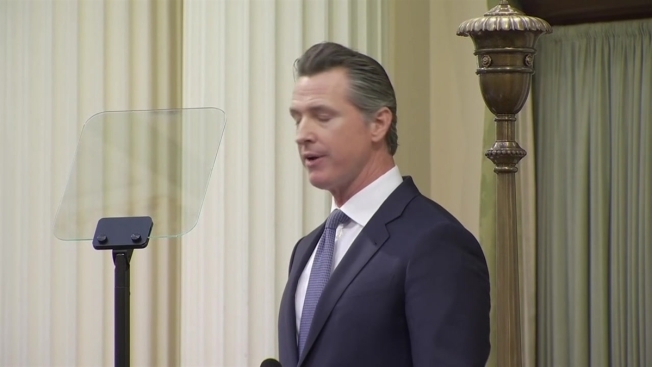 Republican President Donald Trump has repeatedly criticized California's Democratic officials for not doing a good enough job managing its forests and has threatened to cut off California's federal disaster funding. PG&E only inspected the nearly 100-year-old tower suspected of sparking the massive Camp Fire by air in the decade leading up to the disaster, records reviewed by NBC Bay Area’s Investigative Unit show. Jaxon Van Derbeken reports. "We need to make sure we're doing the things that we know will protect homes," she said.